STAR WARS Weekends Fun Episode II | The Arcade Archives! Hey, Arcaders! 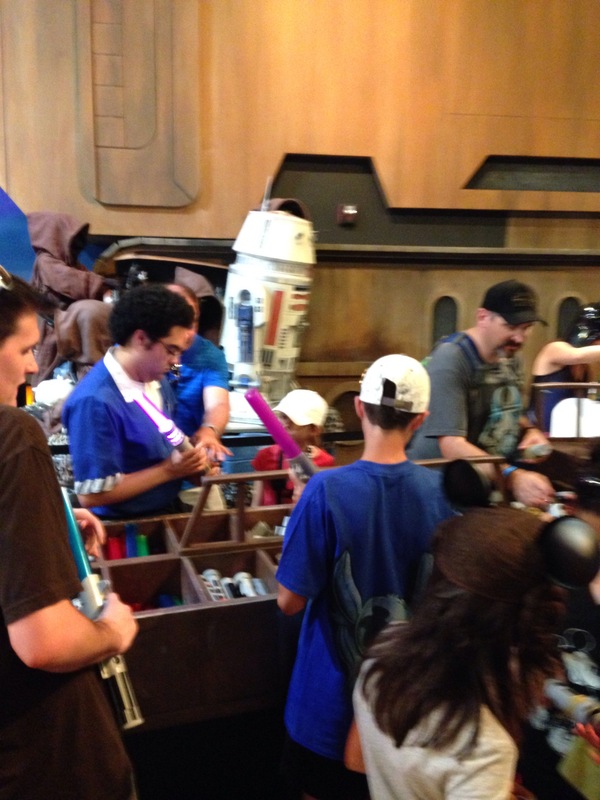 Last weekend, I once again braved the crowds and Storm Troopers at Disney’s Hollywood Studios, to bring you some more STAR WARS goodness from beyond the outer rim! 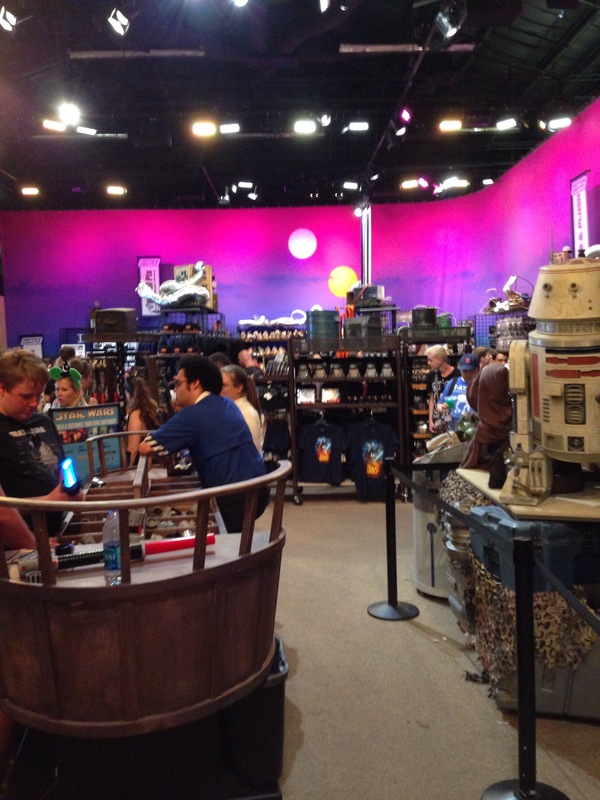 This year’s Darth’s Mall was split up into a couple of areas by the old Backlot Tour. 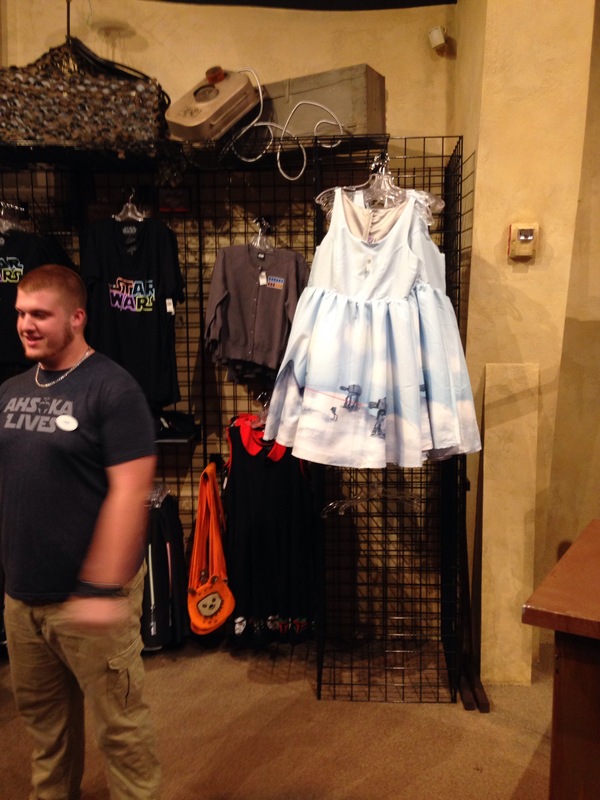 Watto’s Grotto offered more traditional event merchandise. 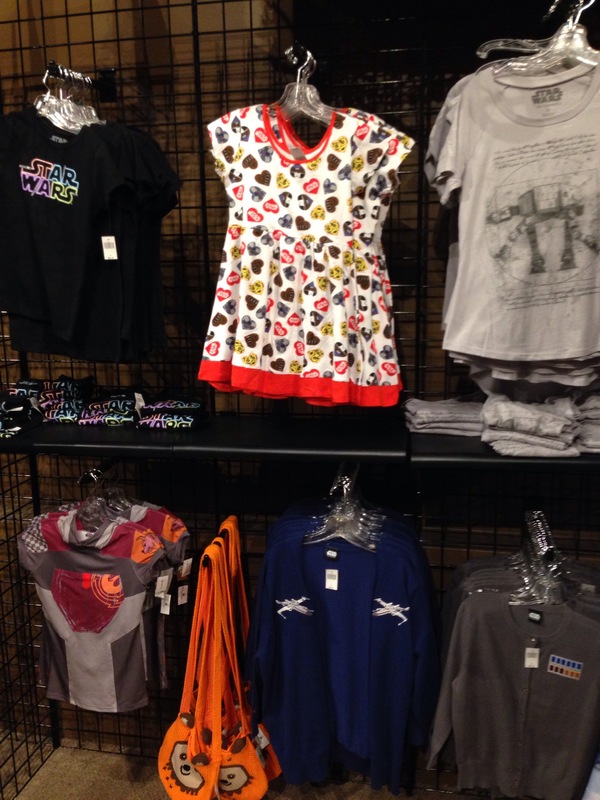 T-shirts, hats, toys, pins, etc. 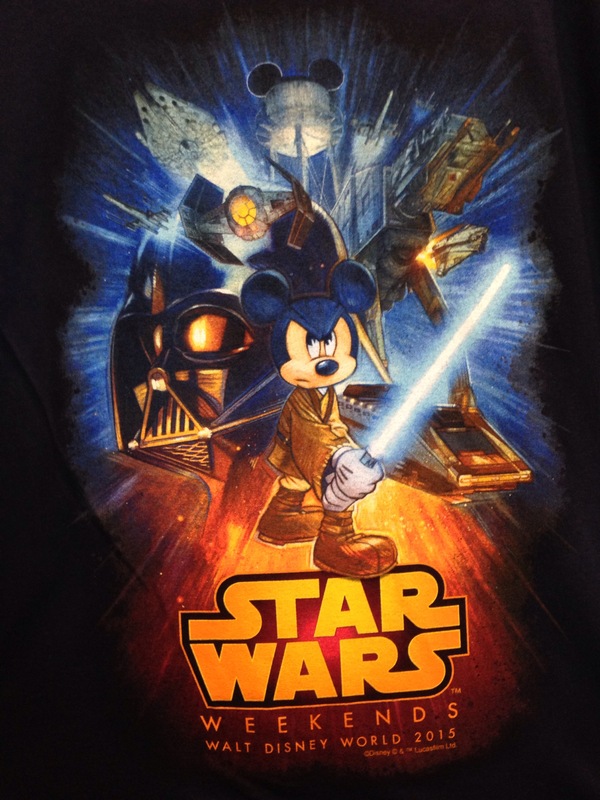 The only Episode VII merch. This years logo. Not too terrible! 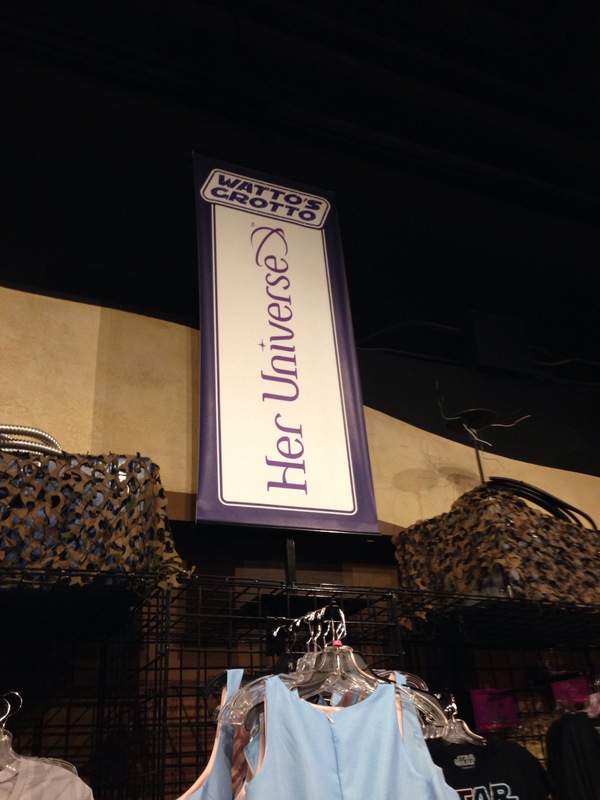 One of the more popular spots in the Grotto is the Her Universe collection. 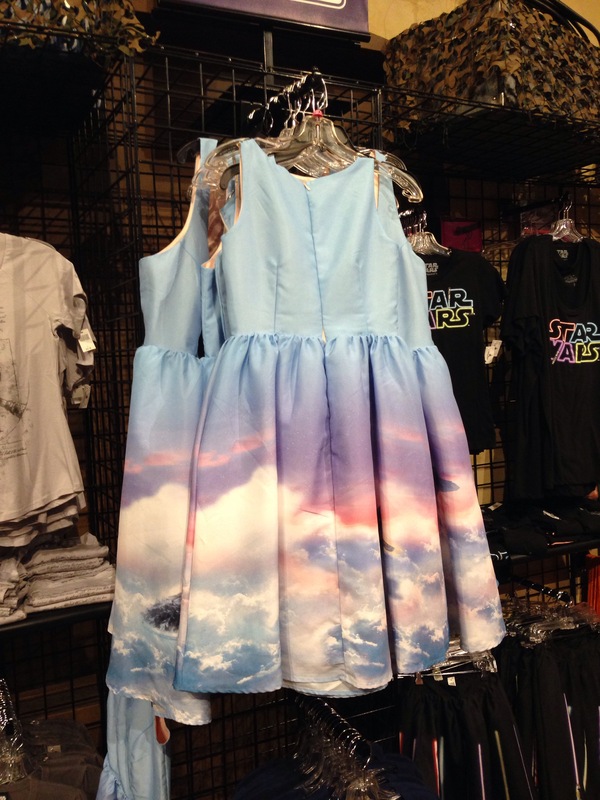 If you find something in your size that you like, get it immediately! This stuff has been flying off the shelves at light speed. If you dig their stuff, you can check out their site here. 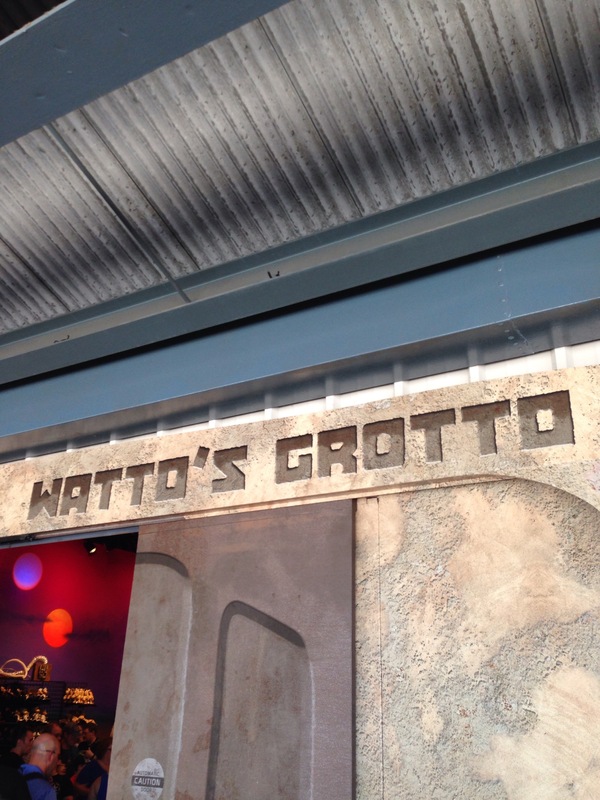 Watto’s Grotto also was host to its own Create Your Own Lightsaber Stand. 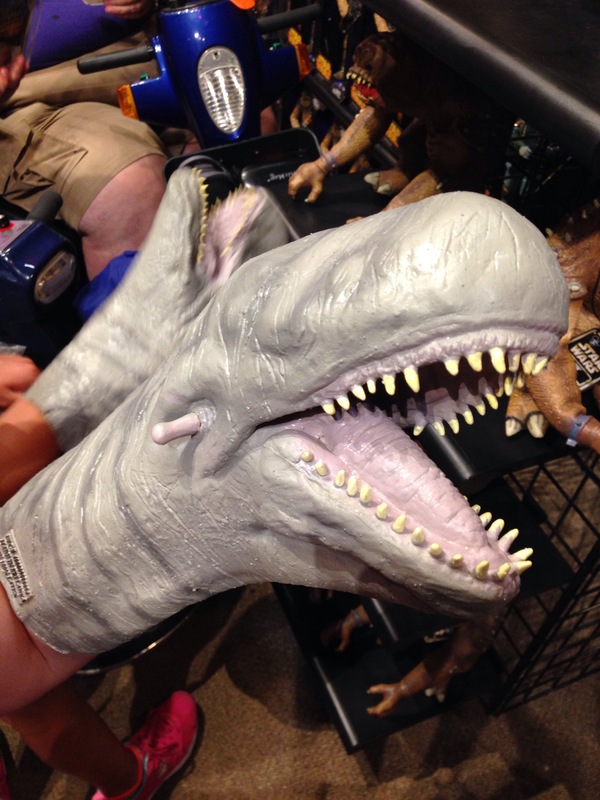 My personal favorite: a Giant Space Slug hand puppet! That’s all for now, Arcaders! 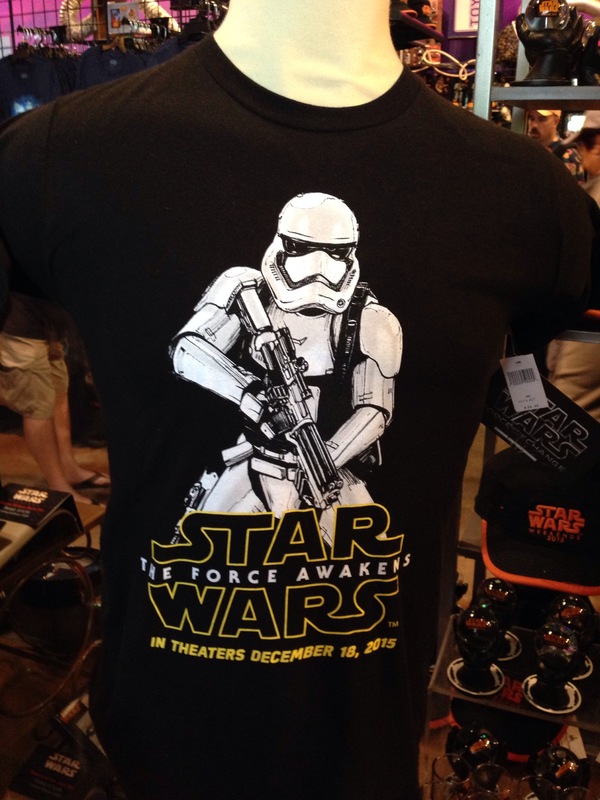 And always remember: stay on target. Stay on target. 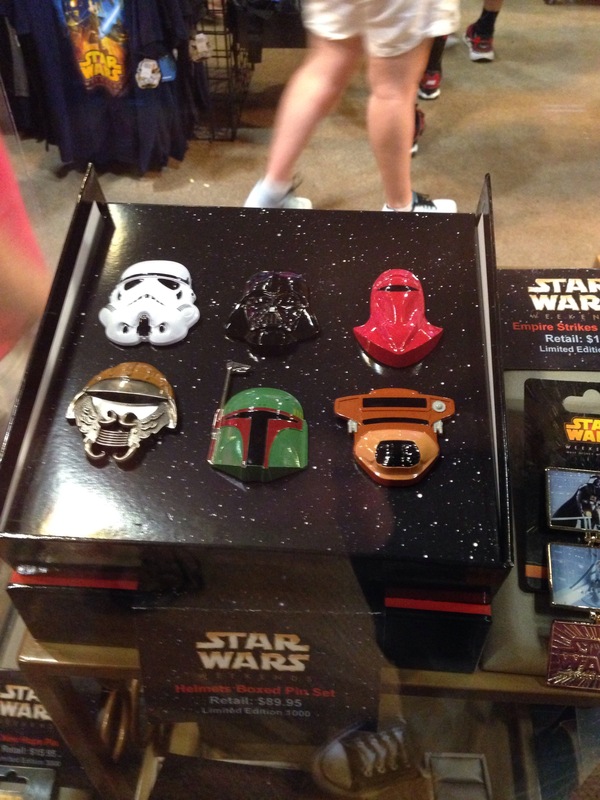 This entry was posted in Archive Entries and tagged nerd, star wars, Star Wars weekends by jab0238. Bookmark the permalink. Reblogged this on The Daily Blam-O.